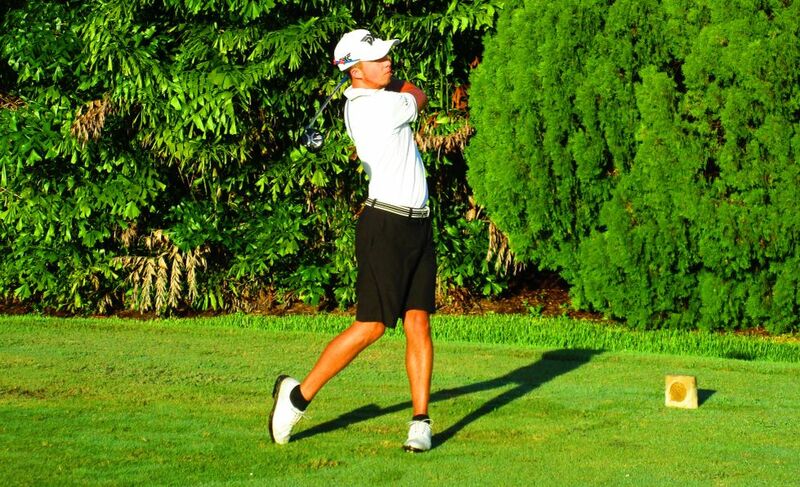 CORAL SPRINGS, Fla. – Beaten in a playoff Monday in West Palm Beach, Kristian Caparros of Hollywood, FL, came back Wednesday to win on the Minor League Golf Tour for the third time. 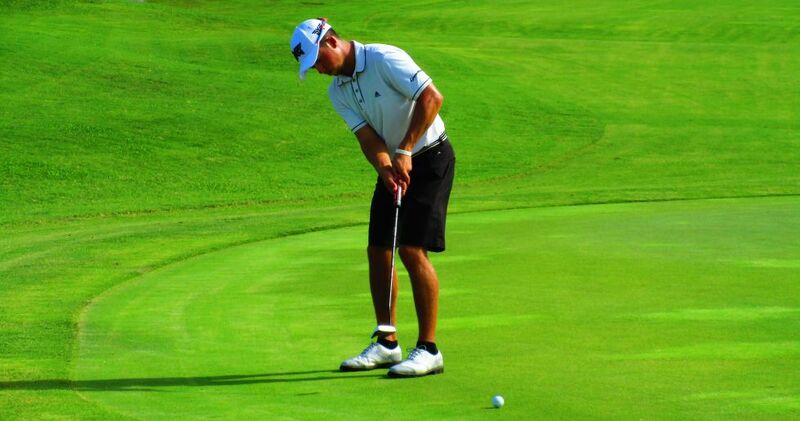 Caparros, 21, posted a five under par 67 at TPC Eagle Trace to win by three shots. He made three birdies on each nine and bogeyed the par-4 16th hole. Caparros received $750 from the $2,260 purse, an additional $214 from an optional bonus pool and $46.68 from the skins game for a total of $1,010.68. This raised his career earnings to $19,239 since he joined the MLGT in September, 2014. 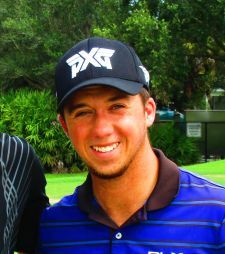 Caparros lost in a MLGT playoff to Will Coleman of Palm Beach Gardens on Monday at West Palm Beach GC. Miguel Angel Jimenez Jr. of Spain, 22, the son of the European tour veteran, making his first MLGT start, was second among 13 entries with a two under 70 on four birdies and two bogeys. He collected $623.34, including $23.34 in the skins game. The younger Jimenez has established a U.S. residence in Davie. 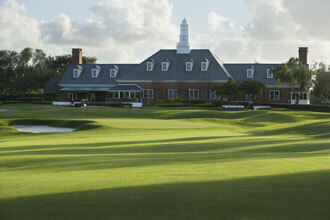 The MLGT’s 82nd tournament of the year is Thursday at Monarch CC in Palm City.